Extension being built on the healing lodge at Unist’ot’en, Wet’suwet’en territory. 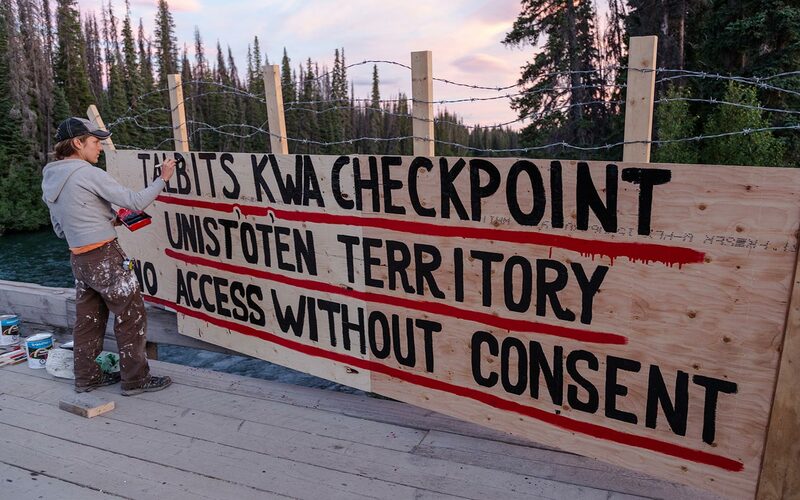 The Unist’ot’en Clan of Northern BC has established a Camp at the entrance to their Territory. 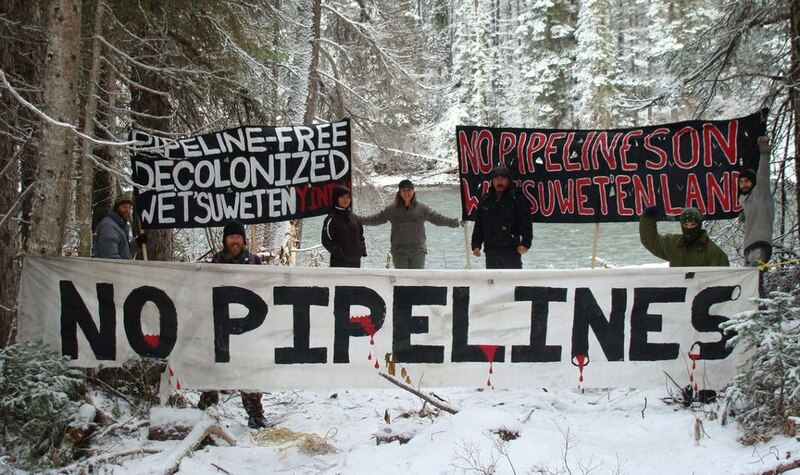 They have declared that no fossil fuel pipelines will cross their land. It was another wonderful pipe-free summer up at the Unist’ot’en yinta. 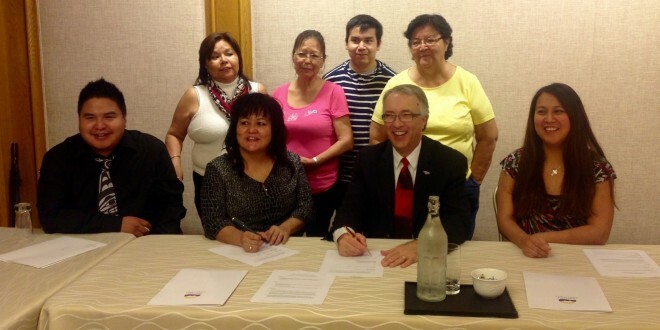 time ever we were able to host an art camp for indigenous youth. Hereditary chiefs of all five Wet’suwet’en clans come to Unist’ot’en Yintah to show their unanimous support for the work Unist’ot’en are doing. We have not signed any treaties permitting Canada to police our territories, yet the RCMP has been attempting to exercise illegal authority on our unceded lands. We have informed them of our protocols and Unist’ot’en law for entry. Thanks to everyone who responded to our Action Camp and Chevron PTP update. It is becoming clear that the situation here is moving toward an escalation point.